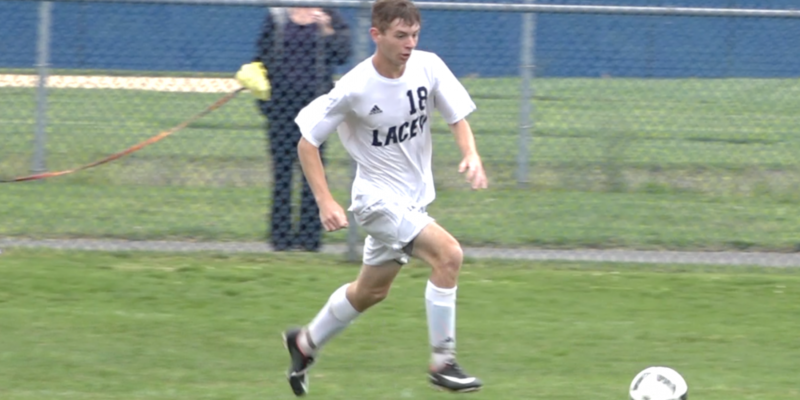 Lacey forward Reilly Hunt had two second half goals and senior midfielder Dylan Fiedler added another, as the Lions scored three times in the final 12 minutes to erase a 1-0 half time deficit and defeat Lakewood 3-1. 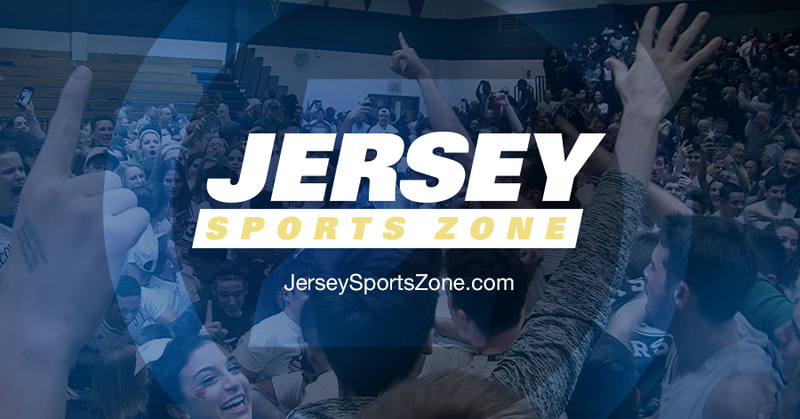 Thanks to The LawFirm of Michael Inzelbuch for sponsoring our coverage of Lakewood High School Athletics! 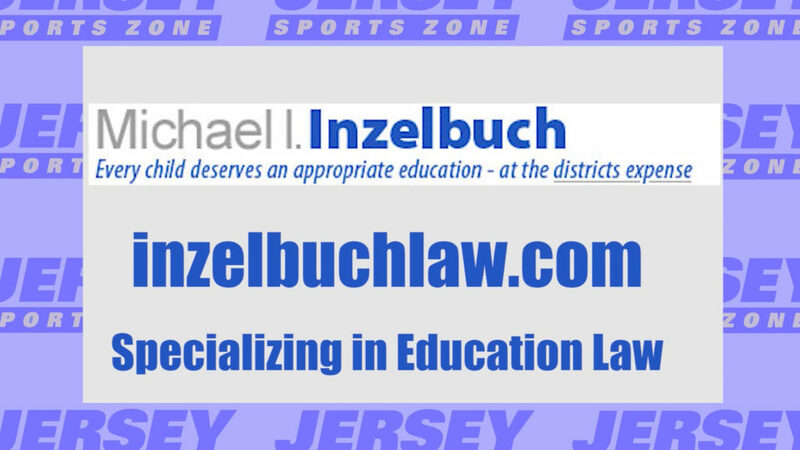 Visit Michael Inzelbuch Law for your legal service needs.